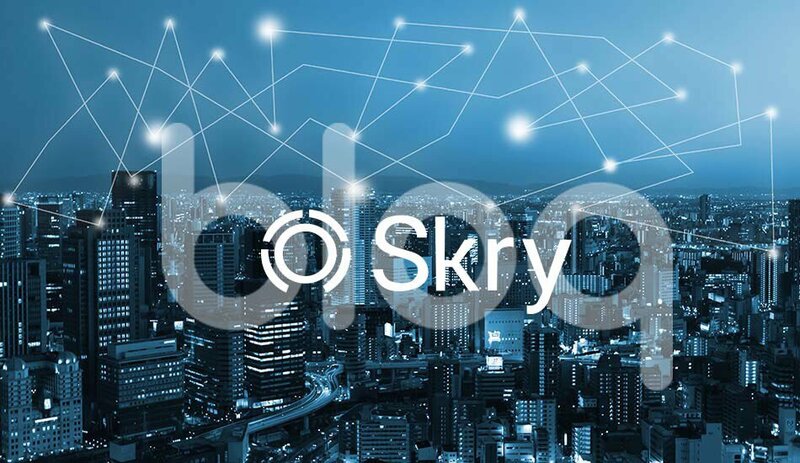 Bloq, a provider of blockchain technology solutions for global enterprises, announced that it has acquired Skry (formerly Coinalytics), a pioneer in blockchain analytics, to accelerate the development of its analytics capabilities and open the door for Artificial Intelligence (AI) on its platform. 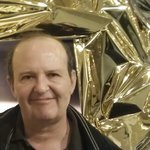 With the acquisition, Bloq wants to enhance its suite of analysis tools and position itself to maximize the value of blockchain data sets through AI and machine learning. The Chicago-based company focuses on solving key business issues surrounding security, provenance, authentication and reconciliation. The new acquisition, whose detailed terms haven’t been disclosed, includes Skry’s intellectual property and team, which seems a perfect fit for Bloq’s focus on empowering better visibility and decision-making in a multi-blockchain, multi-network world. 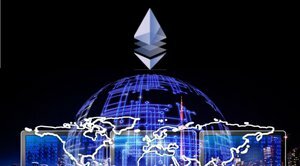 Bloq’s portfolio includes high-profile projects, such as a partnership with Deloitte to build blockchain software solutions for leading companies worldwide; a partnership with PwC Australia to launch Vulcan Digital Asset Services, a new fintech business platform to accelerate the adoption of digital money and assets; and the “Blockchain Operating System” BloqEnterprise. The company is a member of the Hyperledger Project, a collaborative cross-industry effort to advance blockchain technology, led by the Linux Foundation, to whose Board of Directors Jeff Garzik, co-founder and CEO of Bloq, was appointed in November. In fact, the Skry platform leverages the awesome power of modern AI technology. According to the company, AI allows users to extract insights at a speed and scale that no human can on their own. “Through novel interfaces the Skry platform allows domain experts to supercharge their intuition with the power of machine intelligence,” notes the Skry website. “Deep Learning technologies are combined with behavioral, predictive, graph and descriptive-prescriptive analytics to not only learn from the past, but to anticipate and predict illicit activities, suspicious user behavior, fraud and anomalies.” Deep Learning indicates a subset of AI technology for machine learning. It seems likely that the acquisition of Skry’s AI intellectual property and team will strengthen Bloq’s position as a leading provider of high-tech blockchain solutions for demanding clients. In fact, with more and more companies and institutions adopting blockchain-based solutions, and more and more complex, potentially critical data stored in distributed ledgers, there’s a growing need for sophisticated analysis methods, which AI technology can provide.